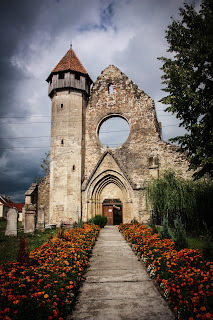 I have a question to ask all the people who follow this blog, would Transylvania be better or worse off without the history and culture that it had? To suggest that Transylvania was one culture or another is incorrect. After reading the email and doing my city series, for me this much is certain. I can say that many of the cities that I mentioned ( go look at them... feel free to comment as well) many of them have diverse populations. In some cases the "main" population is gone, due to growth of the city or World War Two when many either were evacuated or something far more sinister happened to them. 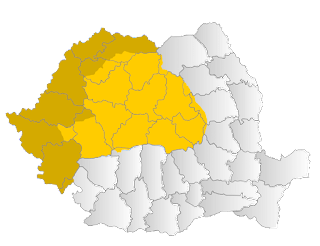 On the whole, there is a strong population of Hungarians and Romanians that remain in Transylvania. Each provides a unique cultural perspective on Transylvania. One of the most interesting things to come out of this email that was sent to me was that my friends who, didn't know much about Transylvania, or nothing beyond Dracula, found through the use of the web and other places, many signs and other cities features that have both Hungarian and Romanian on them. There is also signs with German and Romanian on them. It seems int eh last while there is a strong push to see all the cultures of Transylvania and to show their history. One of the most valuable things I can say about it is that the writing is one the signs. I'm writing a book about Transylvania and I need your help it is about World War Two and the effect son the peoples in the area. Add your comments and send emails to me about what you think should be added to this book. I lived in Romania for the first part of my life and i still have family in Cluj. 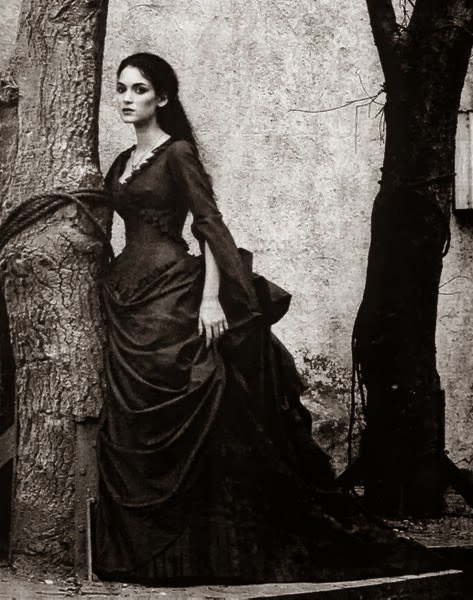 The soul of Transylvania is the countrylife. The countryside offer a vision deep in the old Europe. see "A dying craft" at http://www.mytransylvania.wordpress.com or at http://www.casa-cu-zorele.ro/activitati_eng.html.